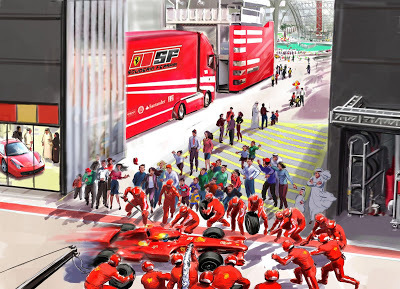 Ilustraciones en el kit de prensa de Ferrari World. 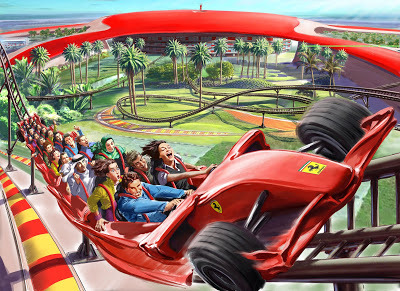 The media kit contains invaluable information about Ferrari World Abu Dhabi. 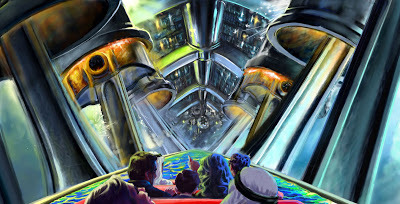 What is Ferrari World Abu Dhabi? ages, a wide variety of Italian delicacies, and of course unique shopping experiences.